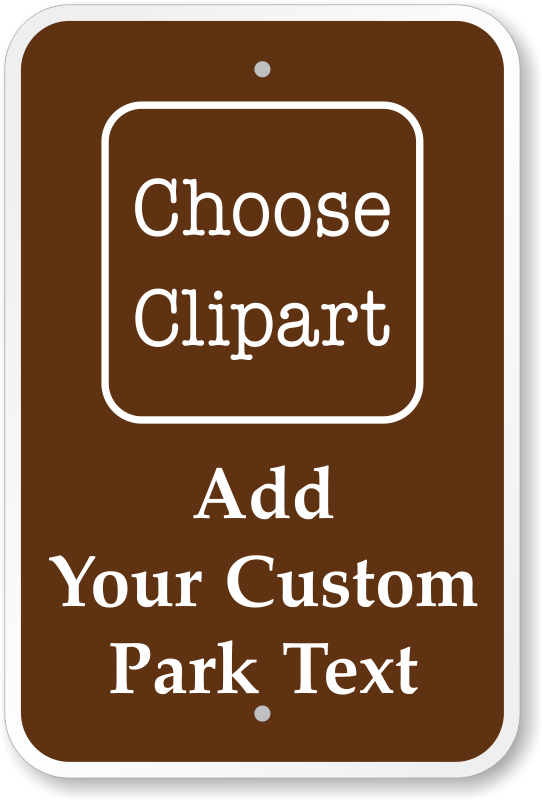 Add your own text and logo to this customizable park sign. 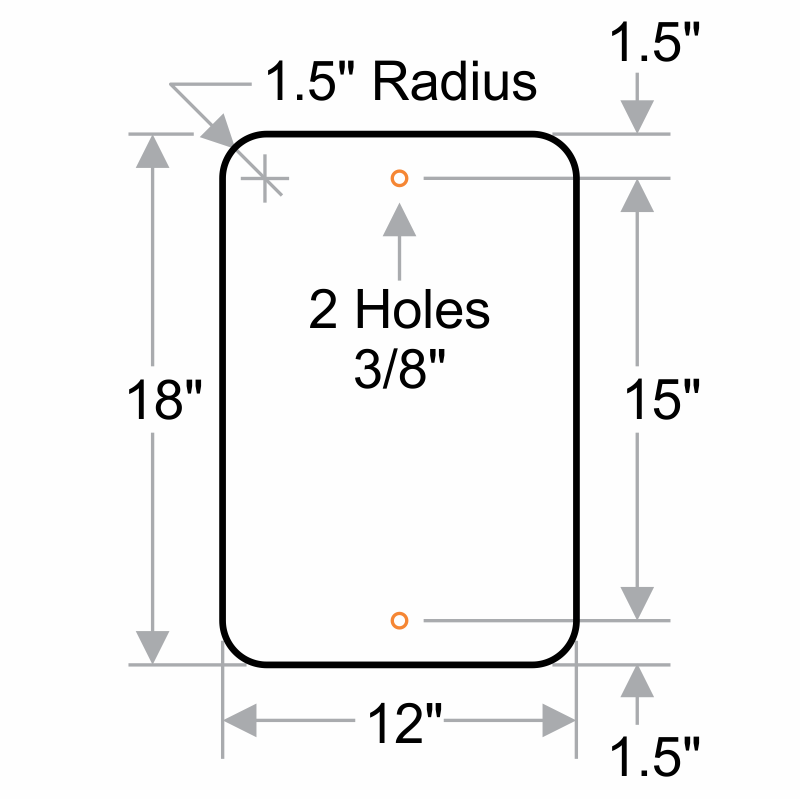 Personalize this template to keep your large campground in order and increase convenience for campers. 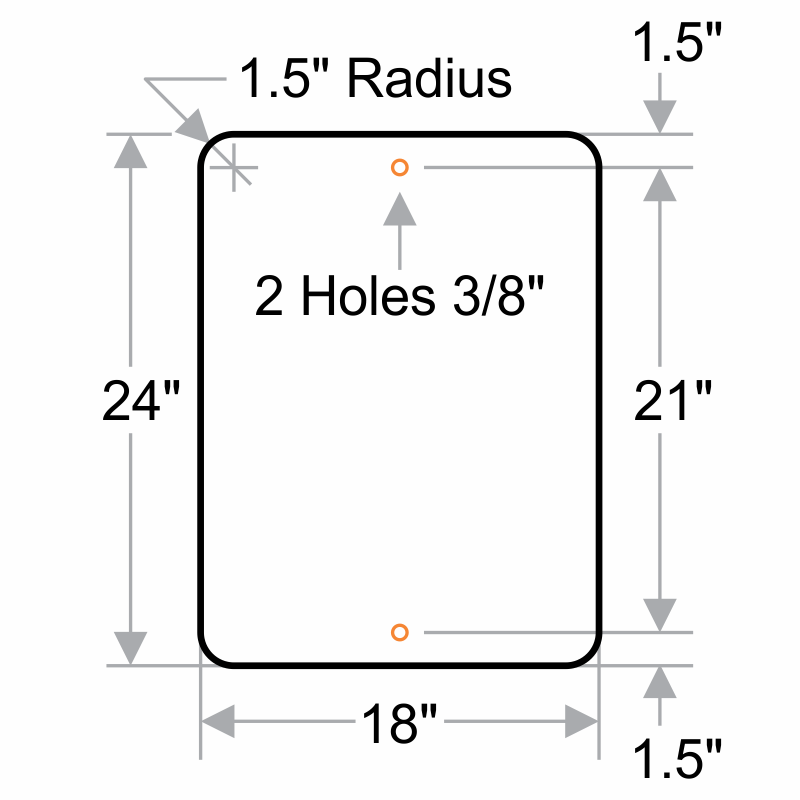 • Sign comes with two pre-drilled holes for easy installation. 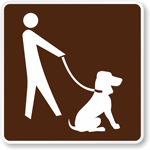 • Choose your symbol from the clipart gallery. 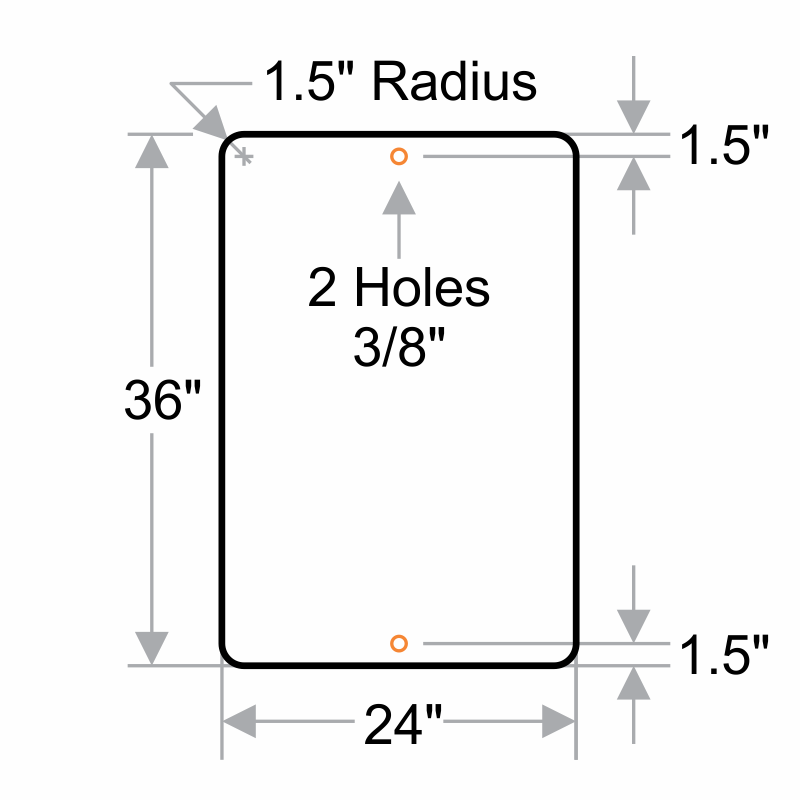 Good size and appears sturdy. Sign was exactly what I wanted.